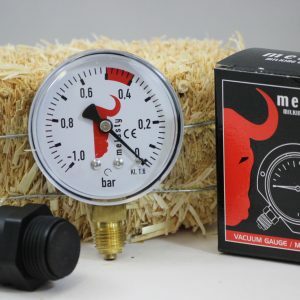 We proudly offer goat milking machine parts from Melasty, a top brand in the industry. 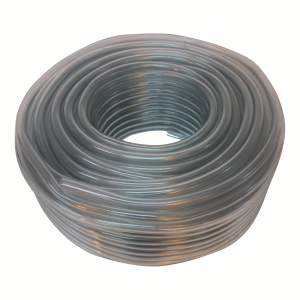 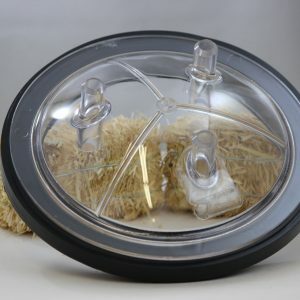 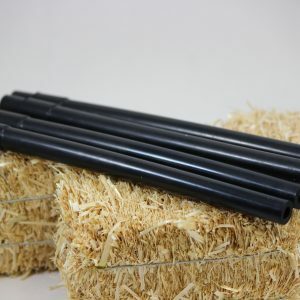 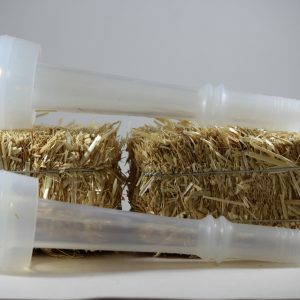 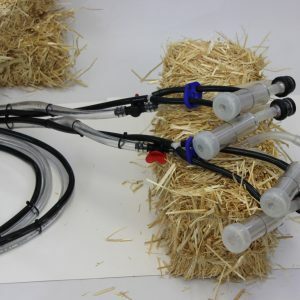 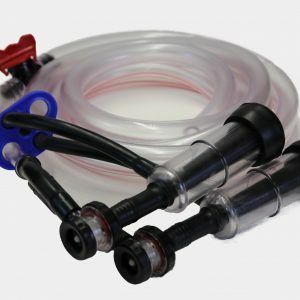 Our extensive inventory of goat milking equipment includes clear milk hoses, milking clusters, rubber and silicone liners, milk stoppers, and much more. 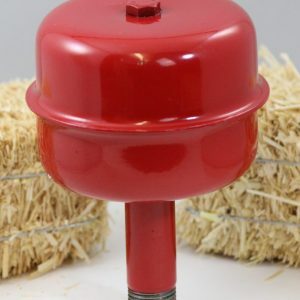 No matter your needs, you’re sure to find what you’re after here. 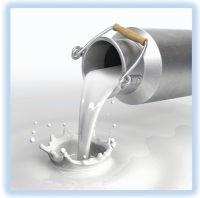 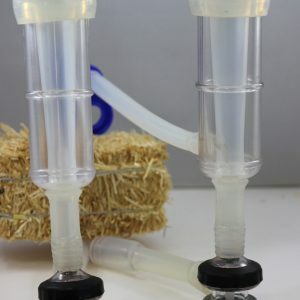 When you buy from our site, you receive the best prices on quality parts for your milking machine. 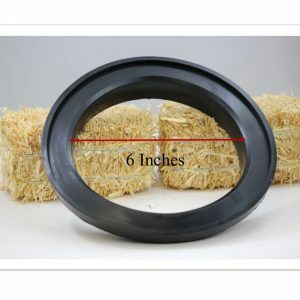 Purchase the goat milking equipment you need from Mitty Supply today. 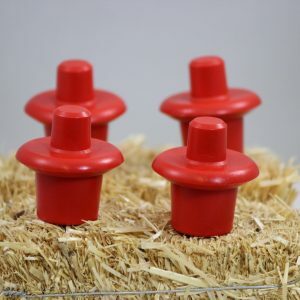 If you’re unable to find the specific goat milking machine parts you’ve been searching for, let us know and we’ll make sure you receive the parts you need. 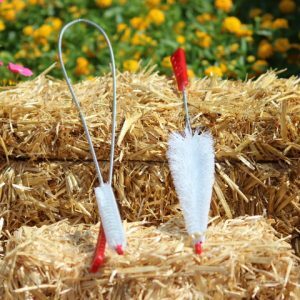 Melasty, Silicone Liner/inflation for Goats 7″ long (2) . 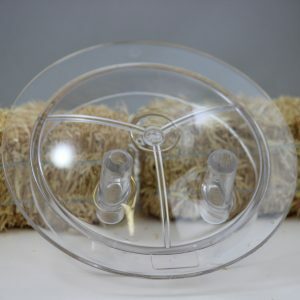 Plastic Clear Shells (2) COMBO! 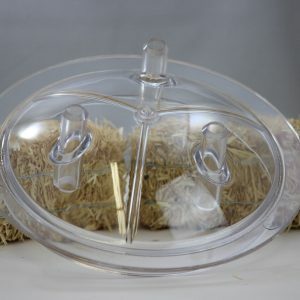 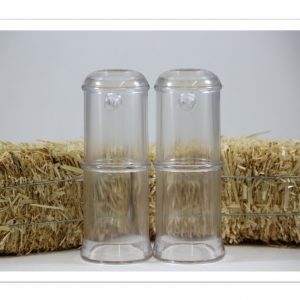 Melasty, two clear goat teat shells 4.72″ for milking machines COMBO!